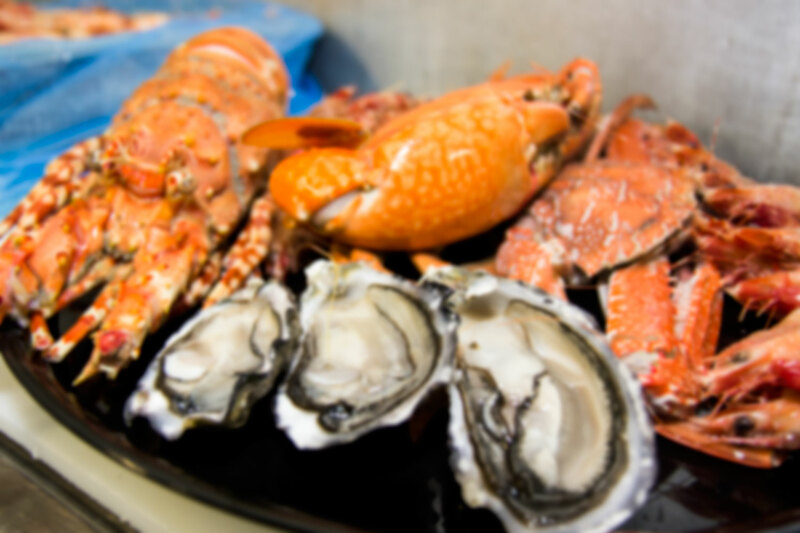 Cairns Ocean Products “Your Seafood Supermarket” is the home of your seafood needs. With over 22 years experience in Cairns, our friendly team is here to help with all of your fish needs. If you can’t find what your looking for, just ask! We will happily take down your name and number and do our best to source your required products.